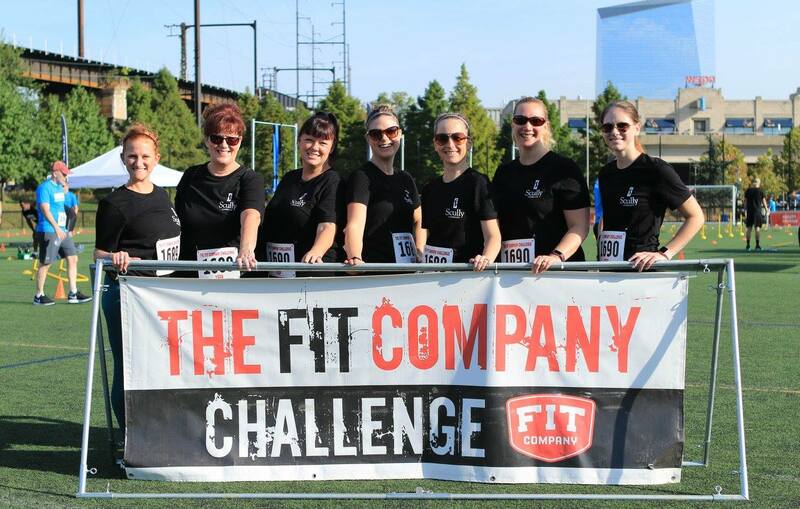 Scully Company participated in the Fall Fit Company Challenge on October 7, 2017 at Penn Park in Philadelphia. We challenged our strength, conditioning, power, agility, and endurance to promote the importance of having fun while staying fit. We had a blast working together and because of our perseverance we claimed 2nd place in our division. We can’t wait until the Spring Fit Company Challenge!